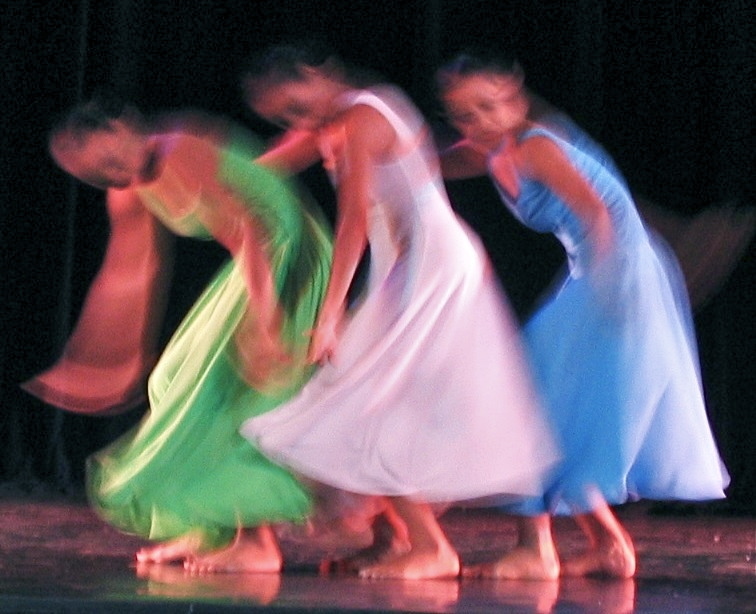 In Paramaribo, the capital of Suriname, a ballet company performs periodically in a theater. These 3 members of the company performed a modern dance that I was lucky enough to see. 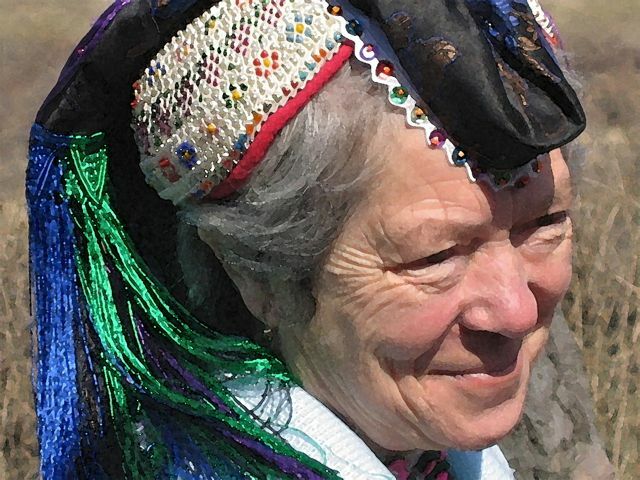 The men and women who live there daily dress in native costume. 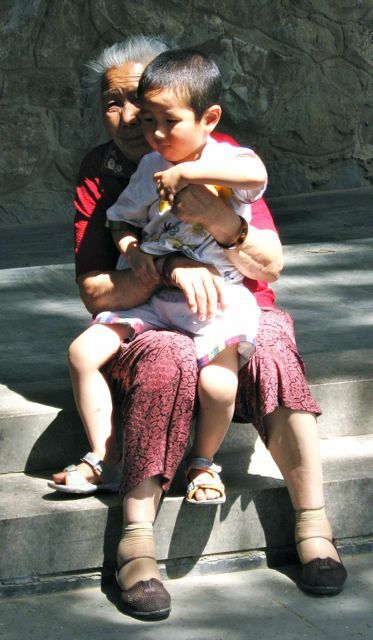 This Chinese grandmother and boy resting in a park is one of my favorite photos from hundreds taken in China. These two young Turkish rug weavers live and work in Istanbul. 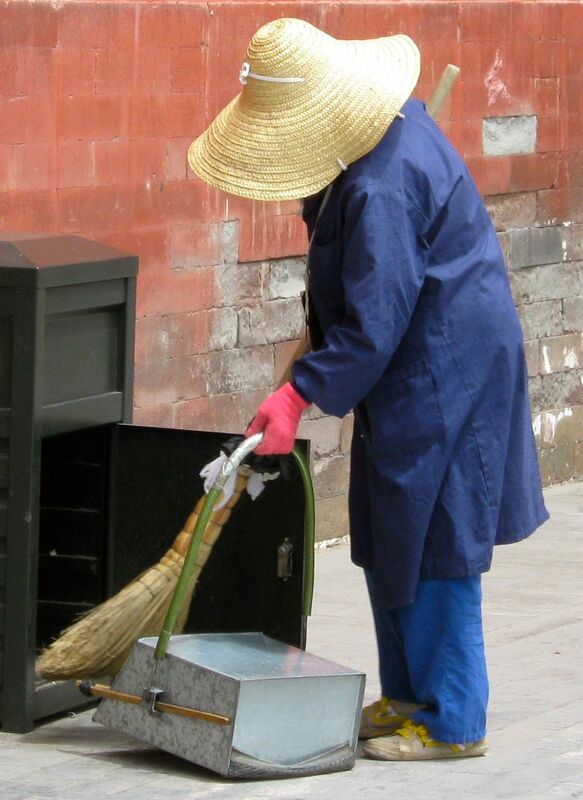 In the Chinese city if Xi'an, this woman works with diligence to keep a public area clean. Serafia was Miss Suriname, the country’s entry into the 2004 Miss Universe pageant. Her dress for the Pageant was designed to reflect the native cultures of Suriname: Feathers for Amerindians, jewelry, skirt and shoulder shawl for Hindustanis, fan for Javanese, skirt pouf of Dutch/African fabric for Maroons. 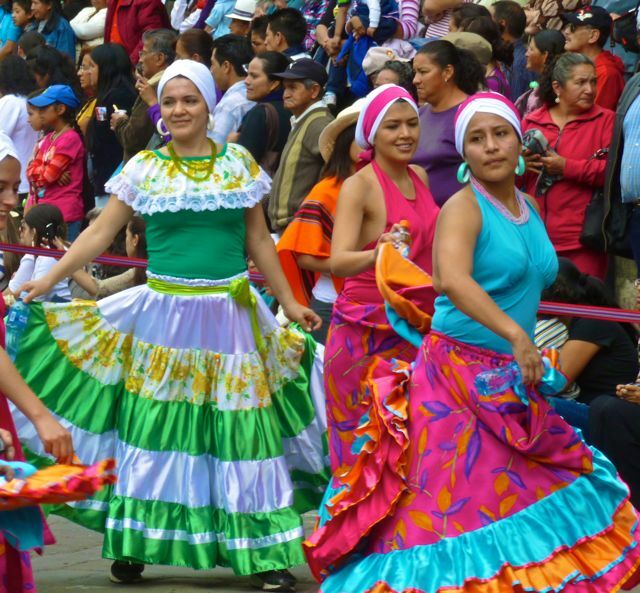 Three young Ecuadoreanas dance their way through one of Cuenca’s many colorful cultural parades. In a Shanghai, China hotel ballroom, this bride and groom pose for wedding pictures. Just before I took this photo, the photographer had insisted on taking a photo of me with the wedding couple. Though they spoke no English, I got the impression it was considered some sort of good luck to be photographed with a Westerner. 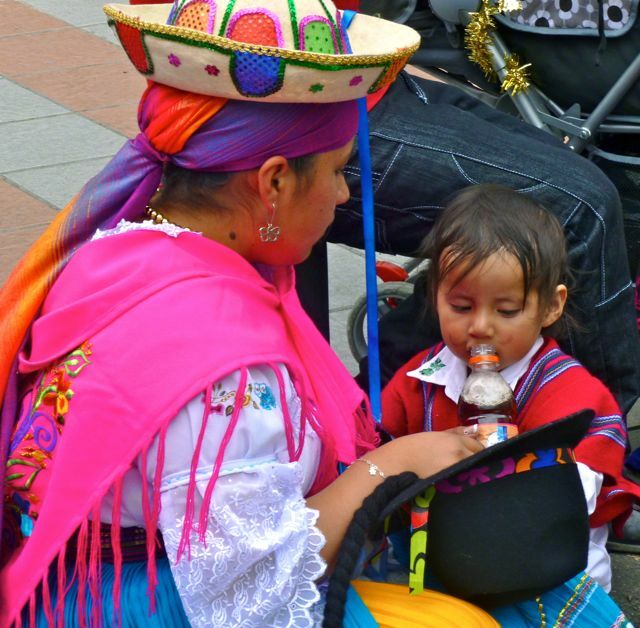 In Parque Calderon, Cuenca, Ecuador’s central plaza, a mother takes a parade break with her little boy. 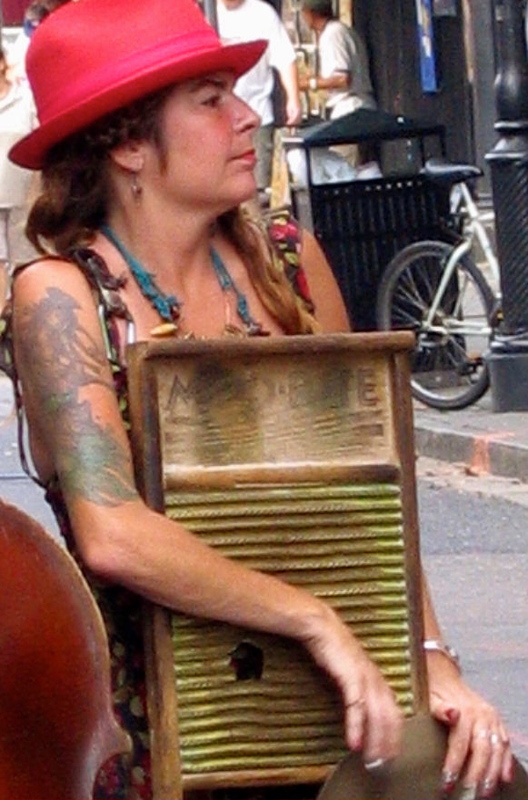 On the streets of New Orleans, USA this young woman plays a rugboard in a Cajun Zydeco band. 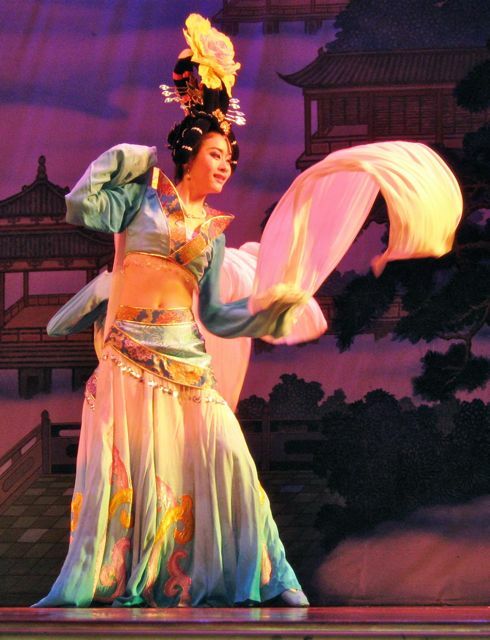 This colorful and dramatic dancer dressed in traditional Tang costume performs in the Tang Dynasty Theater in Xi’an, China. A road called the “Spirit Way" (Shéndào), lined with statues of guardian animals lead to Thirteen tombs of the Ming Dynasty, a UNESCO World Heritage Site outside of Beijing. 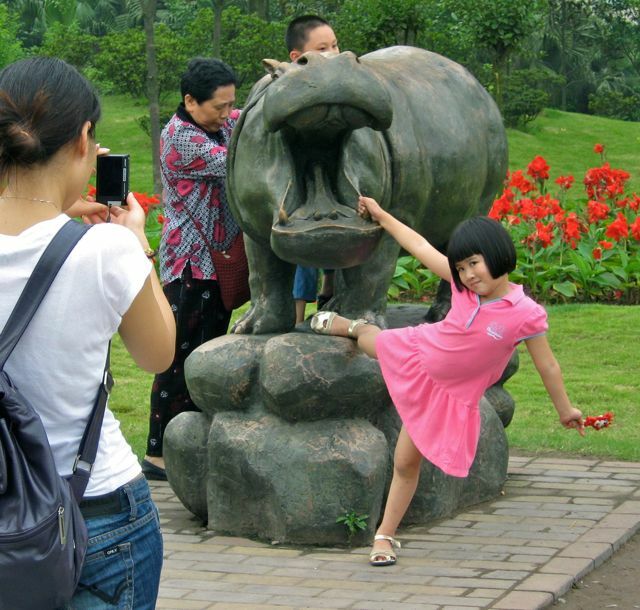 Chinese moms love to photograph their children, just like westerners do. 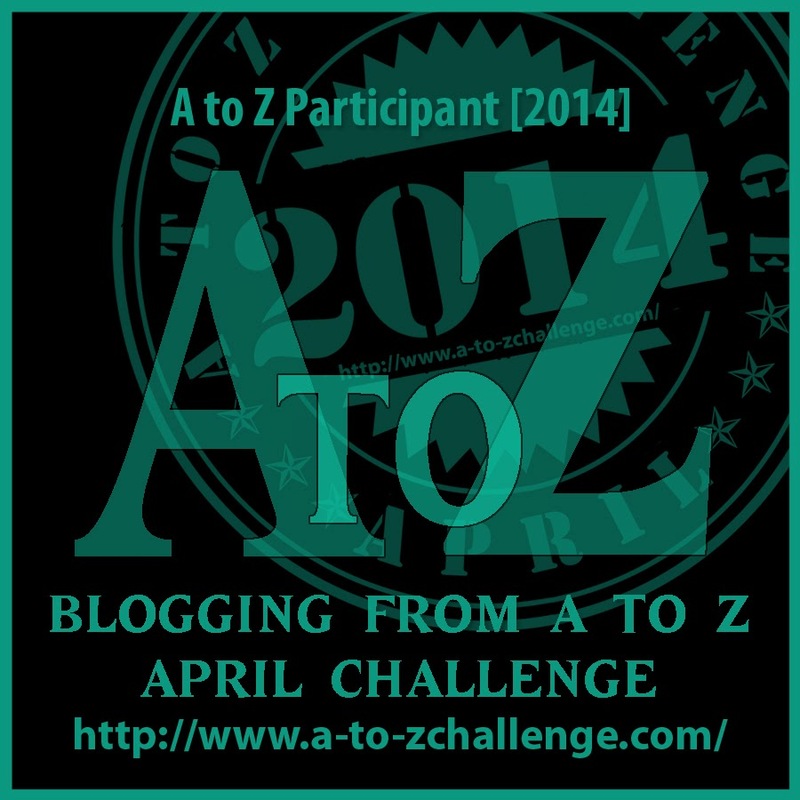 Tomorrow’s A toZ Blog Challenge: For the letter X, I’ll tell you about Xi’an, the town in China where there was major historic 20th century discovery. I welcome your feedback! Did you like today's photo essay? 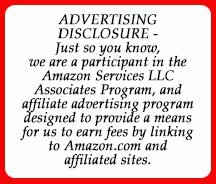 To read more travel essays written by adventuresses like you, CLICK HERE.